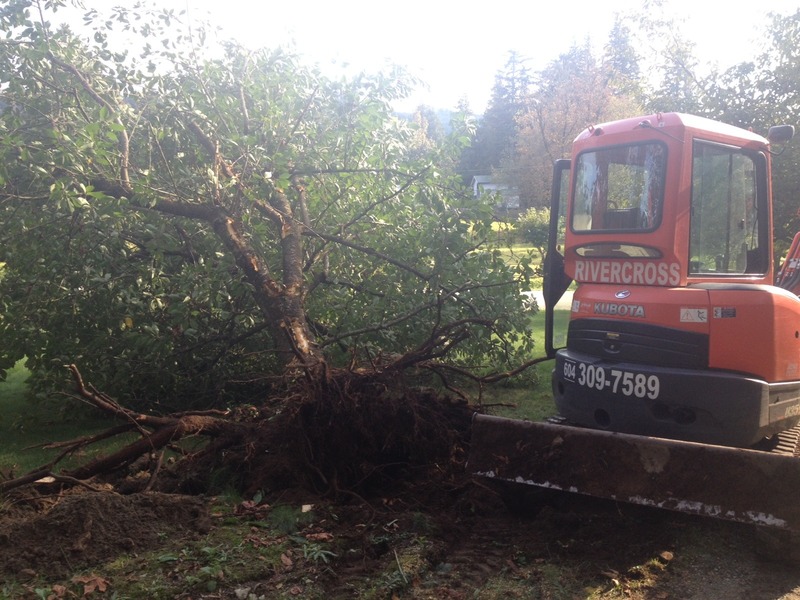 Breaking through a water line will increase your cost of tree and stump removal. If stumps are close to your foundation you run the risk of expensive foundation repairs. You run the risk of disease from improperly removed stumps. If too much of the root system is left the risk of diseases are the same as if the whole tree where in place. If you try to plant a new tree the root system may get entangled in the old root system. Purchasing and using your own stump grinder can be expensive and possibly dangerous. A skilled and experienced professional can guide you on the right options for your particular situation. You avoid damage to other parts of your property like walkways, waterlines and foundation. You can rest assured that you can plan for the new space any way you like. Plant new trees with confidence. 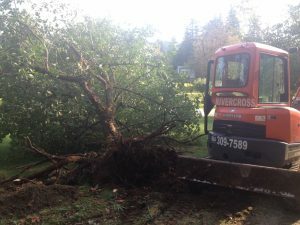 We guarantee our services and pride ourselves in being one of the best tree stump removal services in the Fraser Valley.